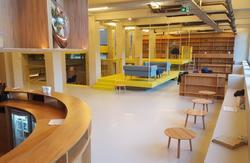 Hostel Utopia is a combination of a hostel and a budget accommodation in the center of Amsterdam. 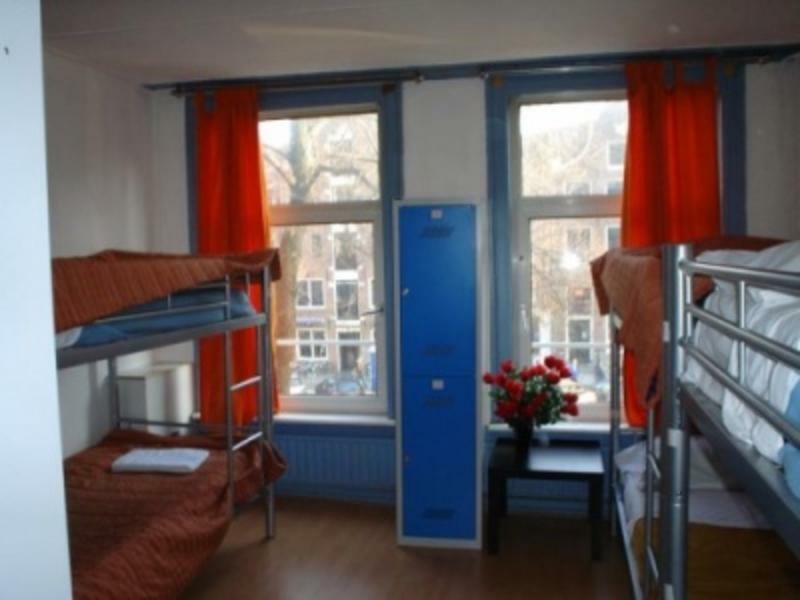 Hostel Utopia is situated next to the famous Dam Square which is also only five minutes’ walk from Amsterdam Centraal Station. We also have a hostel owned coffee shop which is the famous Coffee Shop Utopia downstairs so that our dear customers could enjoy joints as well in our hostel. Important notice: this hostel is for people who are more than 18 years old (18+). From Monday till Friday, if you are arriving before 18:00, check-ins can be done at Bob' s Youth Hostel. 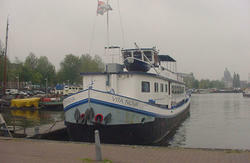 Bob's Hostel is located at the same street as Hotel Utopia at Nieuwezijds Voorburgwal 92. After 18:00 you will be able to check-in at Hotel Utopia's reception. Check-in time is after 14:00, if you are arriving before this time, you can leave your luggage at Bob's Youth Hostel reception. 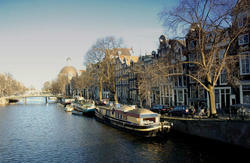 2) From CENTRAL STATION: Tram 1, 2, 5 and 13 stop in front of the hotel, the first stop from Amsterdam Central Station. The trams in Amsterdam are running normally from: 07:00 AM to 01:00 AM.